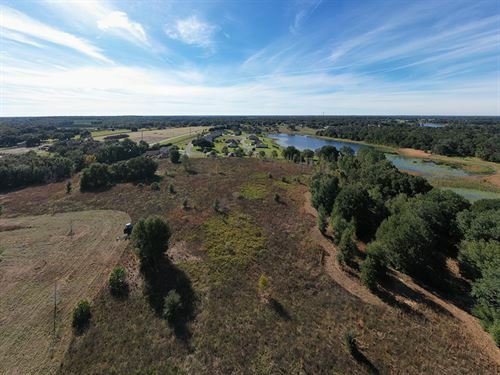 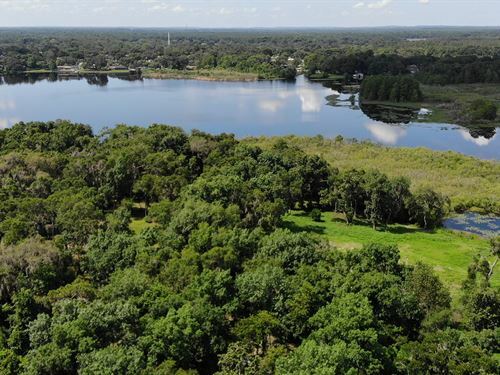 Founded in 1996 by Dean Saunders, ALC, CCIM as Saunders Real Estate, LLC, the company specialized in land and conservation easements from the very beginning. 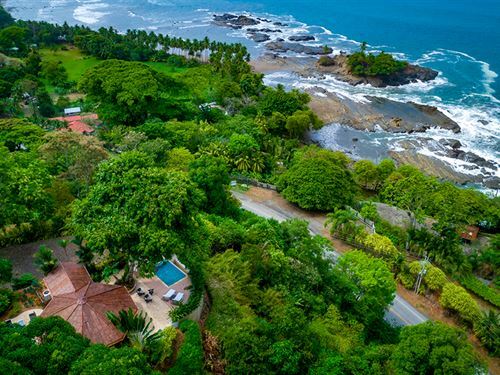 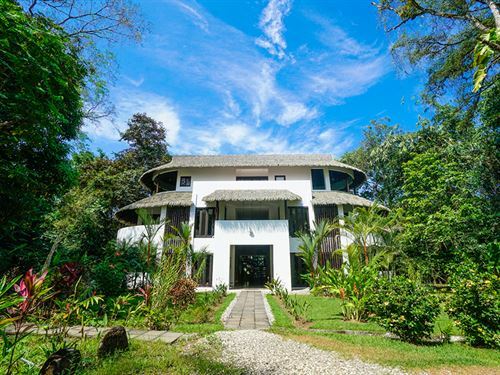 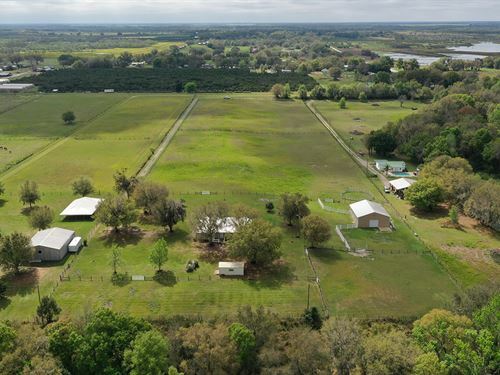 In early 2006, the affiliation with Coldwell Banker Commercial (CBC) allowed the Company to expand its strategic real estate services to include land acreage, commercial and industrial properties, as well as its conservation easement and specialized land management services. 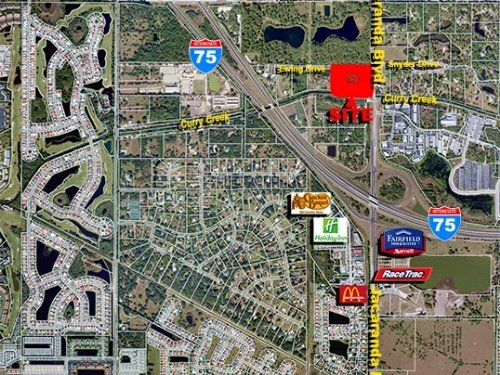 The company has been recognized as a “Commercial Elite Office” – CBC top 15 office for each year but one since affiliation in 2006. 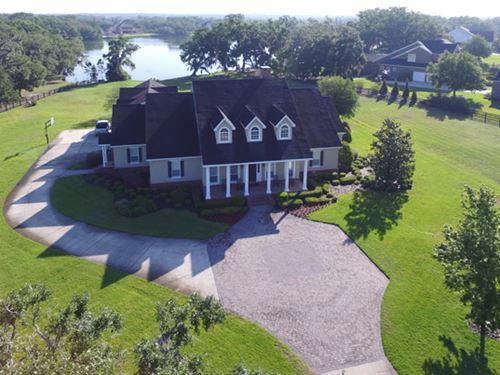 Dean has been the #1 sales professional in the entire CBC affiliate network multiple times. 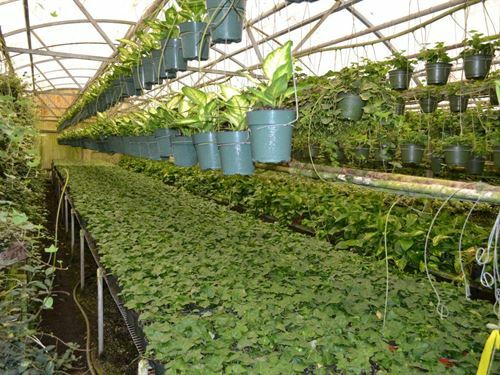 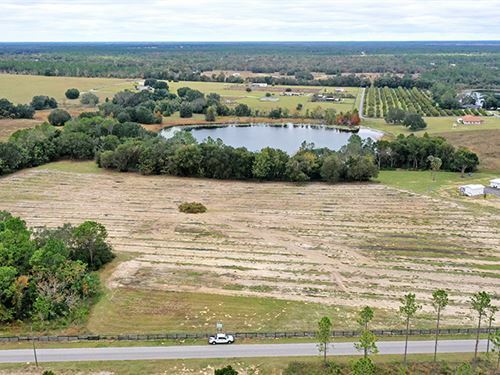 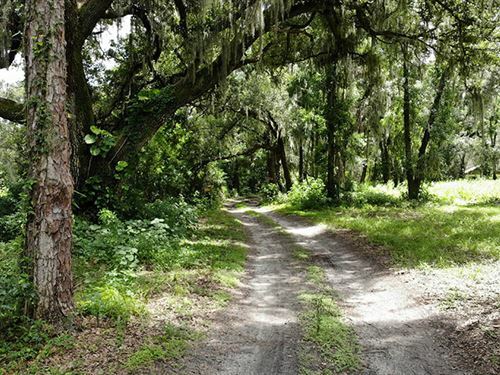 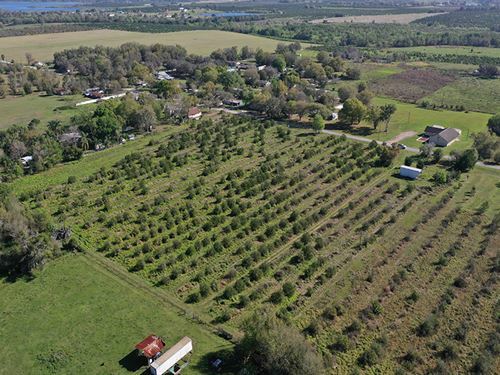 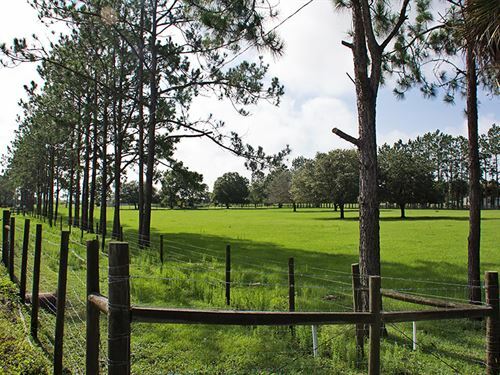 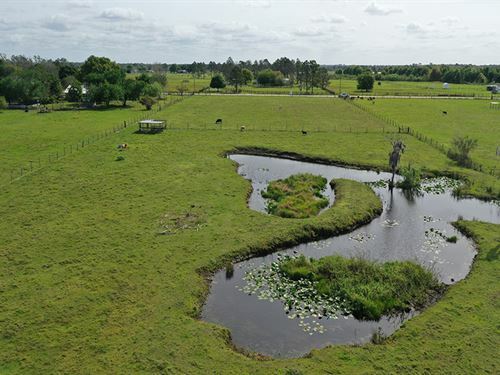 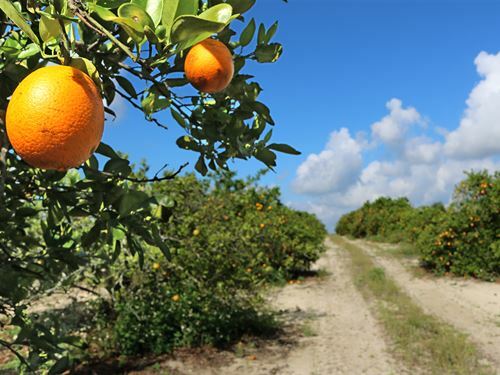 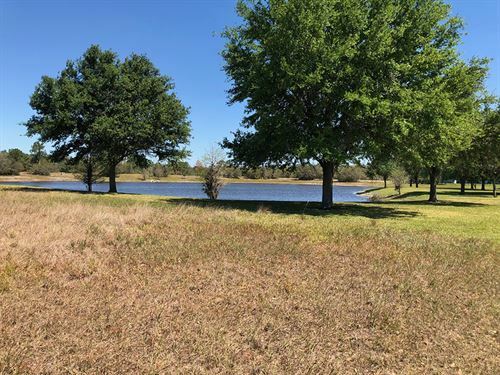 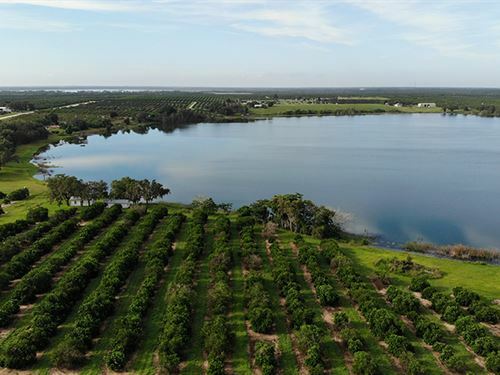 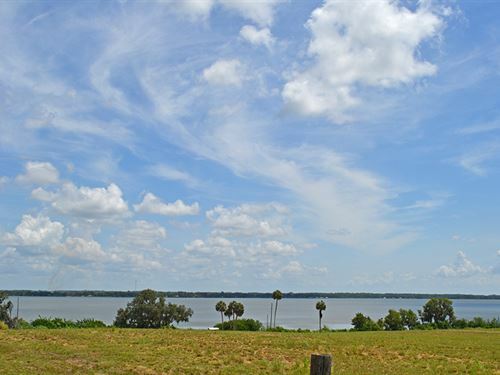 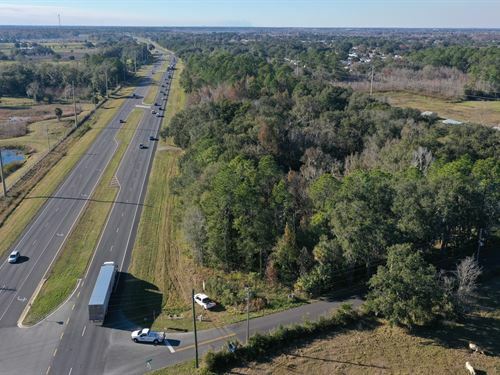 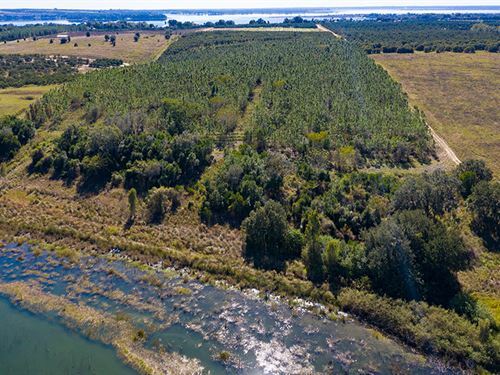 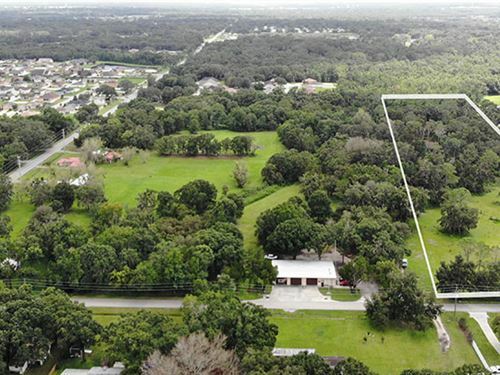 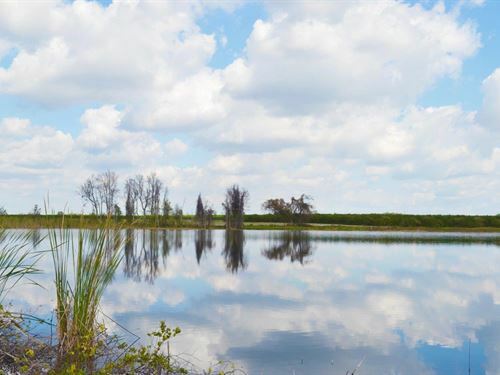 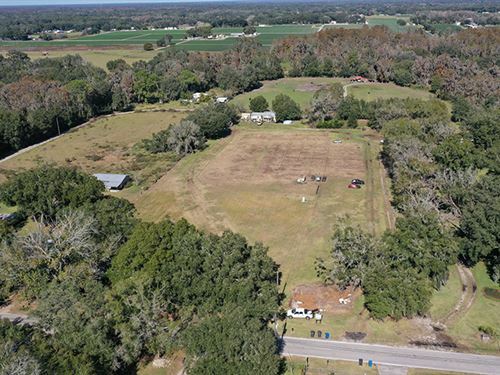 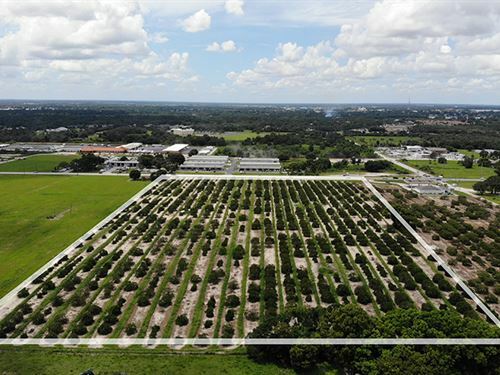 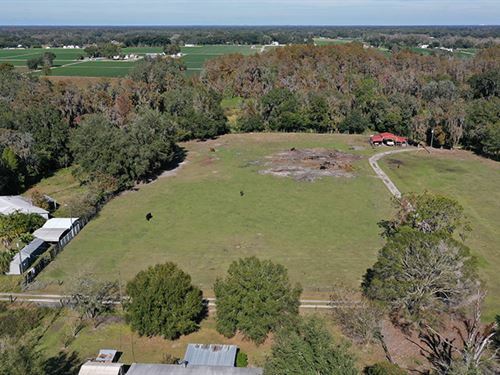 Today, the company and its land professionals, who cover the entire State of Florida and beyond, specialize in land types such as ranches, farmland, citrus groves, recreational land, timberland, bulk lots and entitled land, residential development land, and conservation easements. 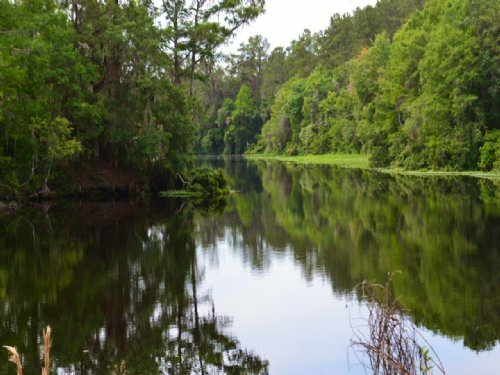 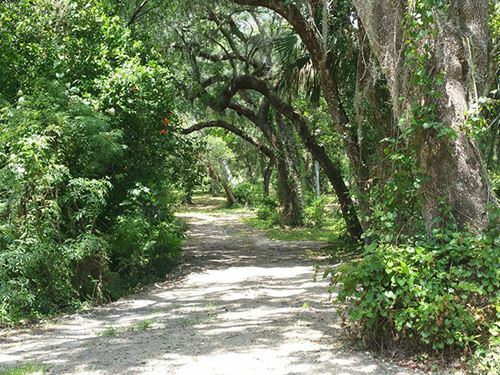 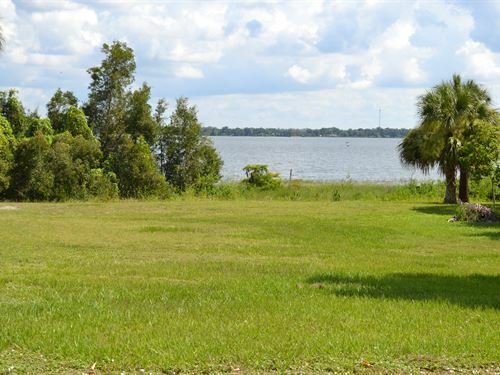 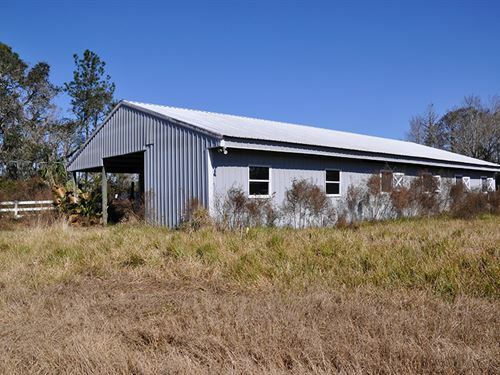 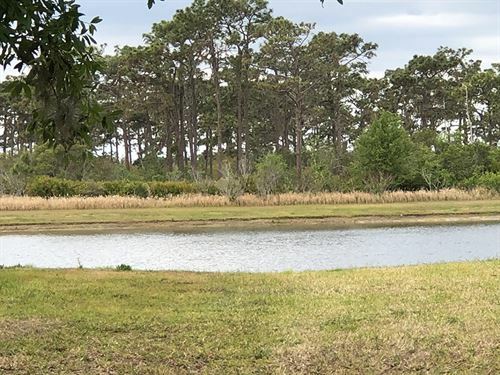 Property is in a nice area of Dunnellon right on the Withlacoochee River with ample shoreline. 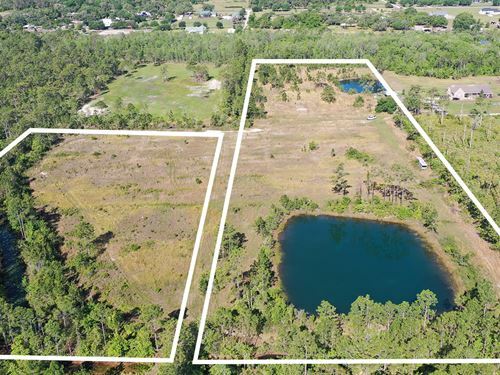 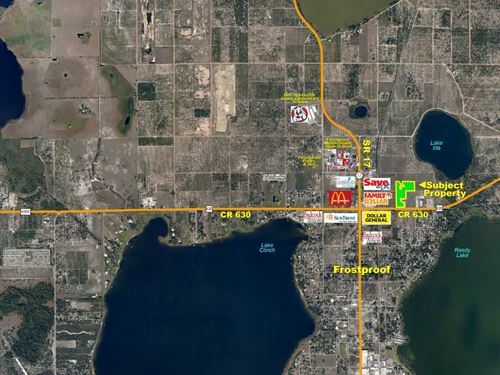 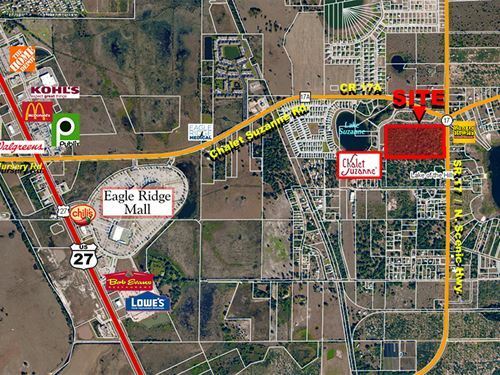 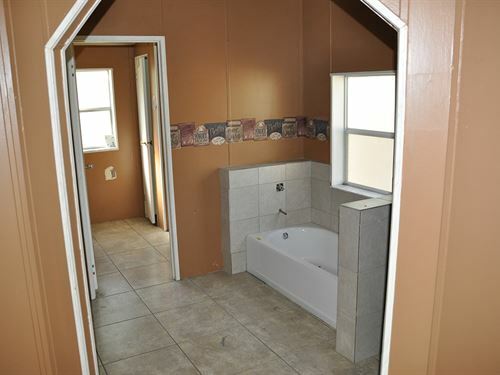 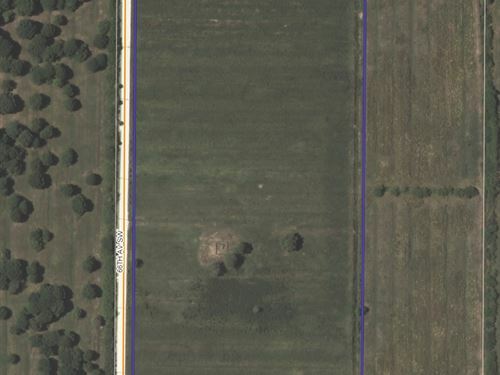 This property has land use of up to 2.5 units per acre and has been approved for a total of 3 lots for homesites.